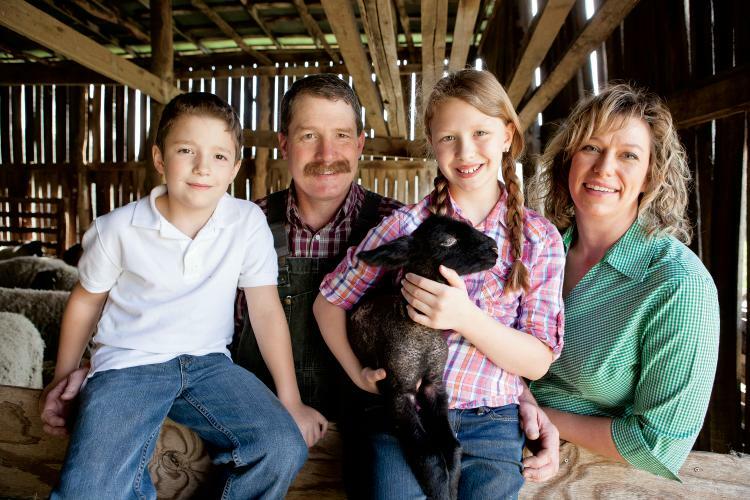 Don't miss the Museum of Appalachia's annual sheep shearing day in April. 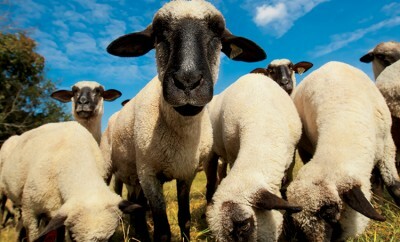 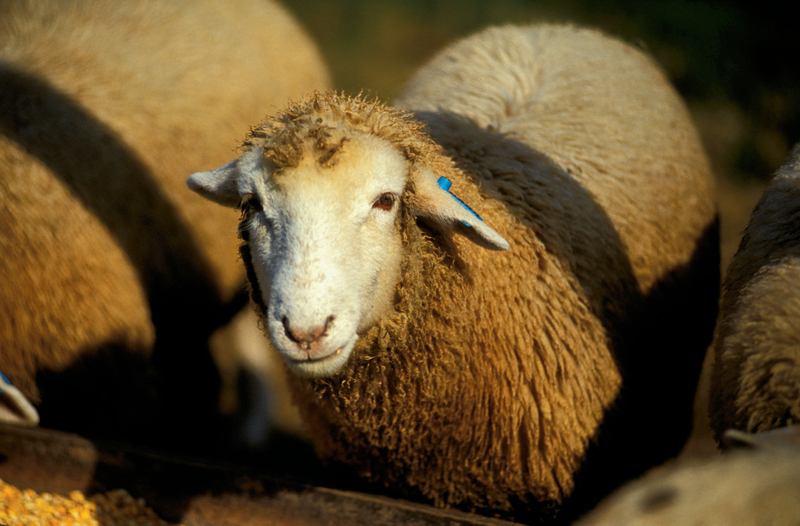 Tennessee sheep production is growing within the state. 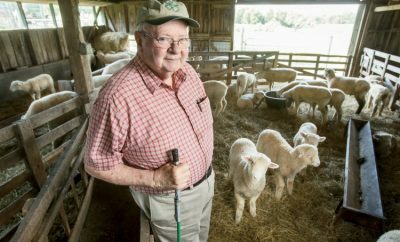 Rocky Glade Farm owner Julie Vaughn, who raises sheep, experienced a woolly surprise last spring.